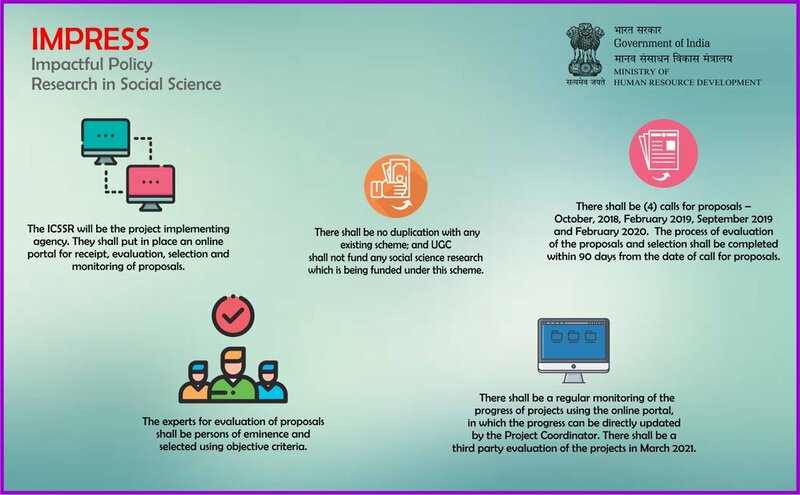 The objective of this scheme is to identify and fund research proposals in social sciences with maximum impact on the governance and society. The government support would include a total funding of Rs.414 crore on 1500 projects for policy themes in the social sciences at the cost of Rs. 20-25 Lakh per project. The Sub-Theme areas will be decided on the basis of Expert Groups’ advice before notifying the scheme and calling for applications. To provide opportunity for social science researchers in any institution in the country, including all Universities (Central and State), private institutions. Nodal Agency : The Indian Council of Social Science and Research (ICSSR) will be the project implementing agency. Aims to improve the research ecosystem of India’s higher educational institutions by facilitating academic and research collaborations between Indian Institutions and the best institutions in the world. Under the scheme 600 joint research proposals will be awarded for 2 years. 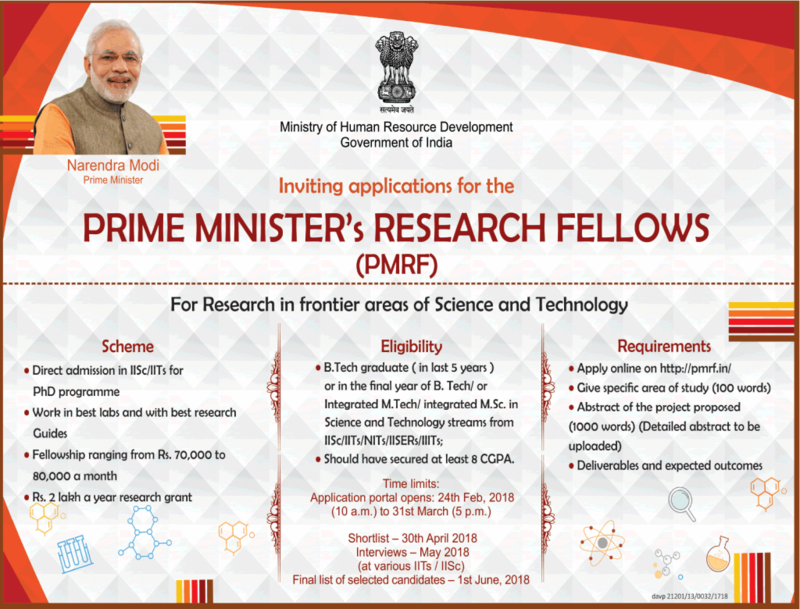 The scheme will facilitate strong research collaboration between Indian research groups with the best in class faculty and renowned research groups in the leading universities of the world, in areas that are at the cutting edge of science or with direct social relevance to the mankind, specifically India. This Scheme is expected to have a major impact in providing the best international expertise to address major national problems. The scheme exposes Indian academicians to the best collaborators abroad to enable international faculty to stay in India for a longer duration. The scheme provides Indian students an opportunity to work in the world class laboratories, to develop strong bilateral relationships in research, and improve the international ranking of Indian Institutes. Ministry of Human Resource Development (HRD) has introduced Atal Ranking of Institutions on Innovation Achievements (ARIIA) to systematically rank education institutions and universities primarily on innovation related indicators. 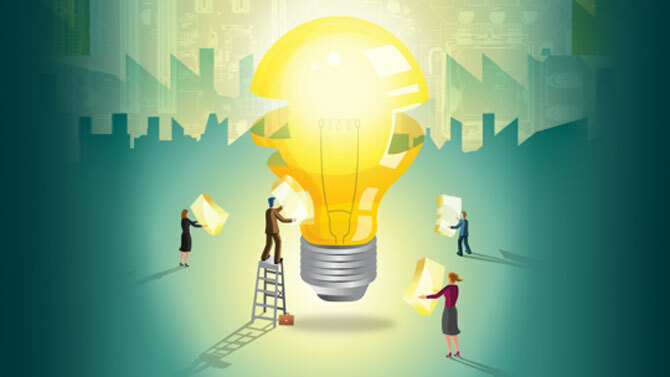 ARIIA aims to promote culture of innovation and research in higher education. It measures some parameters which are India-specific considering current scenario and status of higher education in India. ARIIA parameters are primarily organised in five broad heads which are further elaborated into suitable sub-heads. Each of five main parameters has certain weightage assigned to it and sub-heads also have appropriate weight distribution. The institutions will be rank-ordered based on scores. 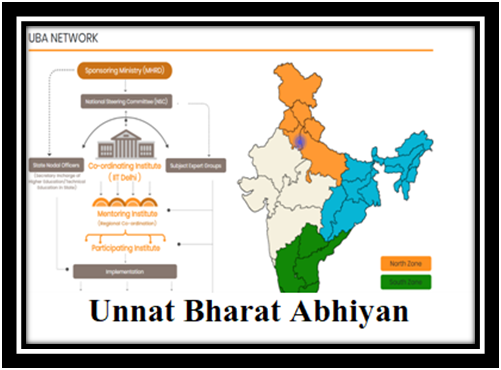 best innovative solutions developed in-house for improving governance of institution (6). ARIIA will inspire Indian institutions to reorient their mind-set and build ecosystems to encourage high quality research, innovation and entrepreneurship. It will focus on quality of innovations rather than quantity and measure the real impact created by these innovations nationally and internationally. It will set tone and direction for institutions for future development for making them globally competitive and in forefront of innovation. Aims to link higher education institutions with set of at least five villages, so that they can contribute to economic and social betterment of these village communities using their knowledge base. Under this scheme, higher education institutions will participate in development activities, particularly in rural areas. Aims to boost research and innovation in India. 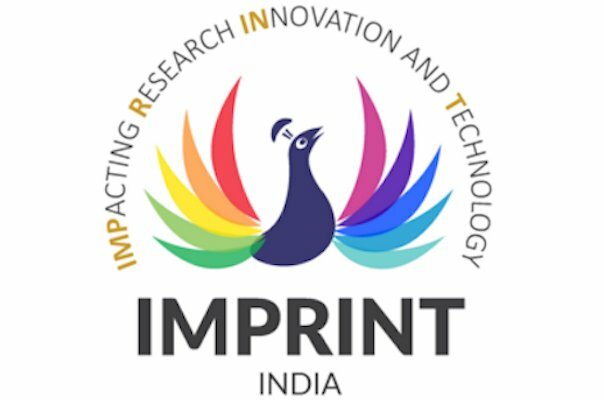 IMPRINT India Programme is joint initiative of Indian Institutes of Technology (IITs) and Indian Institute of Science (IISc). These domains are distributed among IITs Kharagpur, Kanpur, Bombay, Roorkee, Madras and IISC, Bengaluru. Under the IMPRINT-II, a fund is being created by Department of Science and Technology (DST) and HRD Ministry together, in which participation will come from industry and other interested Ministries. These projects cover 10 crucial technology domains mentioned above. Aims to realize importance of innovation and technology for progress and development of the nation. The fellowship scheme was announced in the Budget Speech 2018-19. Under it, best students who have completed or are in final year of B. Tech/Integrated M.Tech/M.Sc courses in Science and Technology streams will be offered direct admission in PhD programme in IITs/IISc. Change : Earlier only students from IISc/IITs/IISERs/ NITs/IIITs are allowed in this scheme. Now students from all institutes are eligible. Significance: The scheme will help tapping talent pool of country for carrying out research indigenously in cutting edge science and technology domains. The research undertaken by fellows under this scheme will address national priorities at one hand and shortage of quality faculty in premier educational institutions of country on the other.